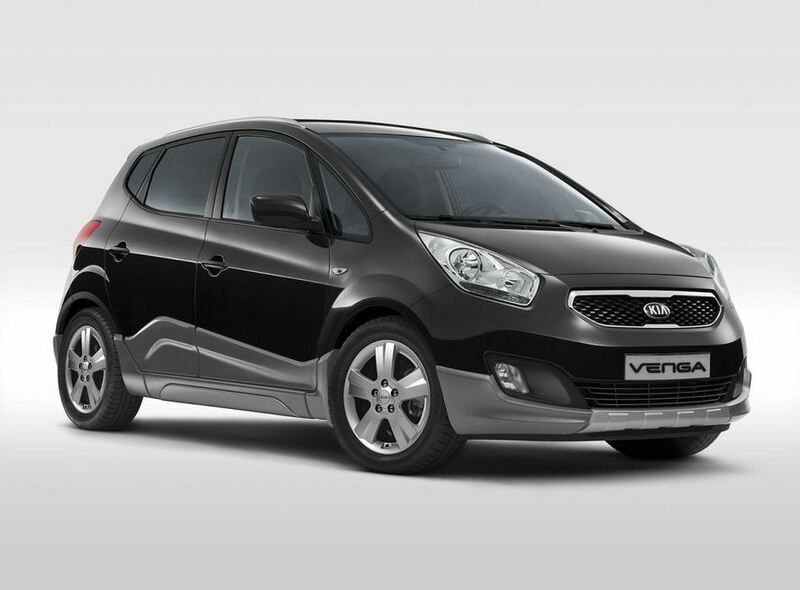 Kia unveiled today a special edition of the Venga MPV, a model which will be available exclusively in Italy. 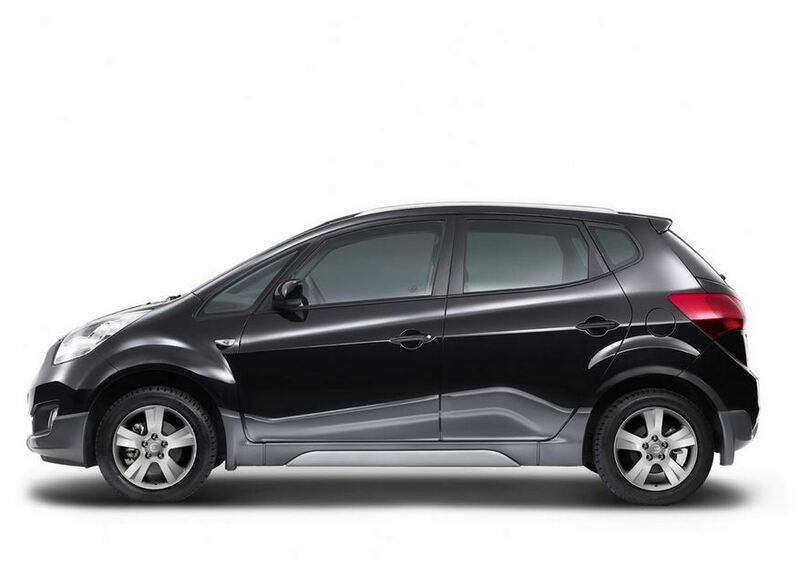 The new Kia Venga Crossover edition is powered by a 1.4-liter turbodiesel producing 90 horsepower. A similar 1.4-liter bi-fuel version is offered as well and delivers the same output but with better fuel consumption figures. 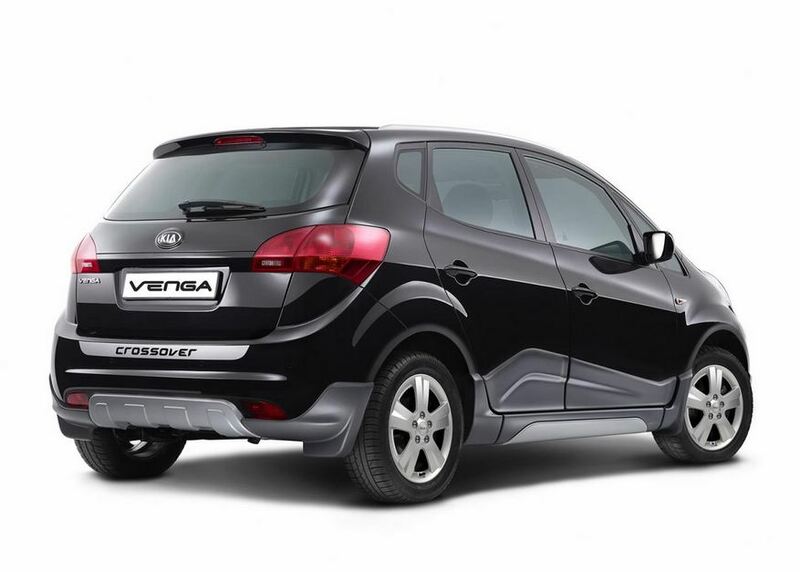 At the exterior, the Venga Crossover is based on the Active trim and comes with 17-inch alloys wheels, fog lights, revised bumpers, underbody protection and rear parking sensors. This is a more rugged vehicle and gets plastic body clading and other protection parts. Inside, buyers will benefit from special badging, black and white inserts and Bluetooth connectivity. 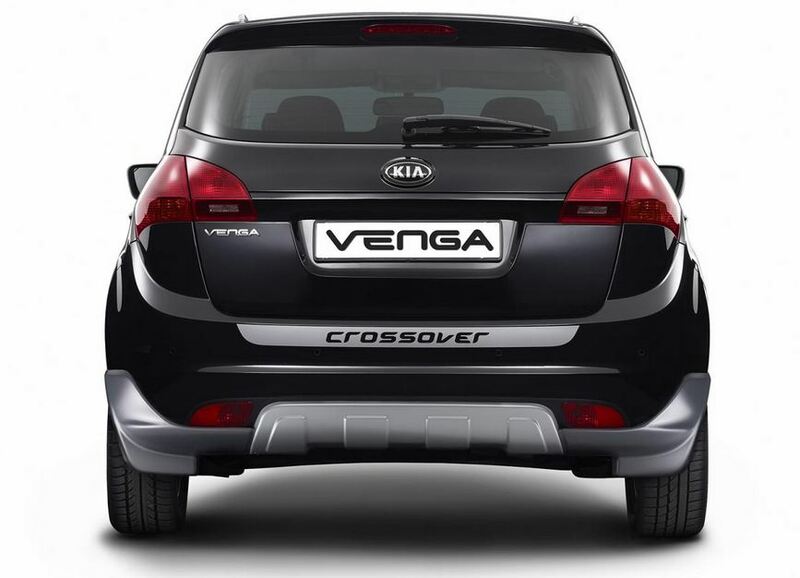 The new Kia Venga Crossover edition will be produced in a quite limited number of 200 units, with prices starting from 19,700. Once again, the Korean company will offer the new special edition only in Italy.